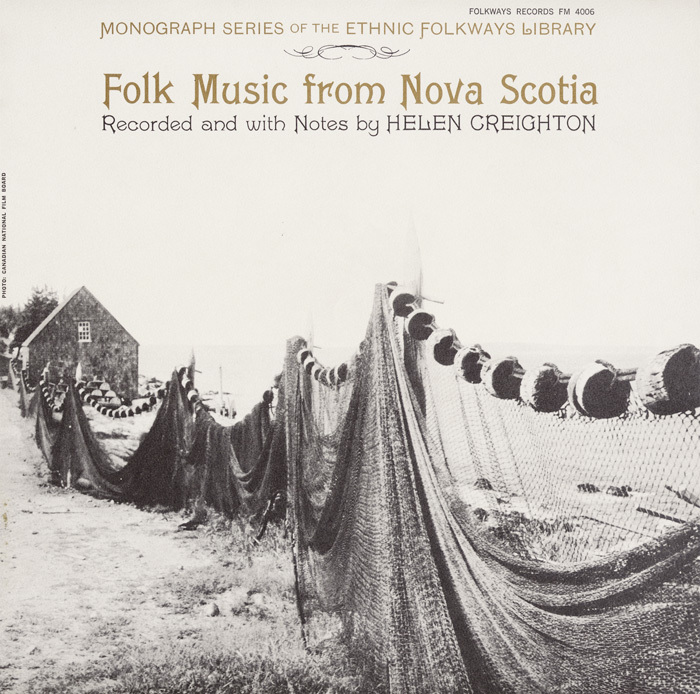 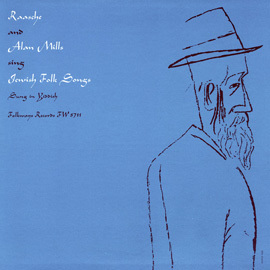 Recorded in 1956 by Helen Creighton, this record captures the individualistic spirit of the island peoples of Nova Scotia. 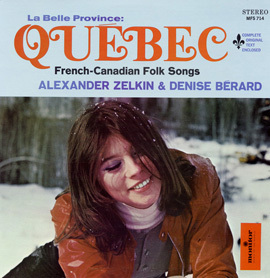 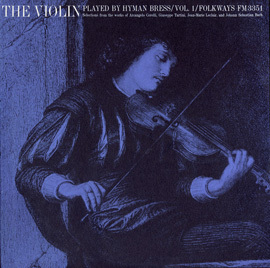 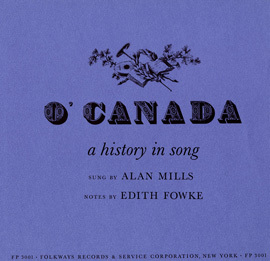 Though the majority of Nova Scotia’s residents are of British descent (as is represented on this recording), many other ethnic groups also contribute to the thriving folk tradition of Nova Scotia that is captured on this recording: from Acadian French and Scot-Irish populations to Micmac Indian tribe. 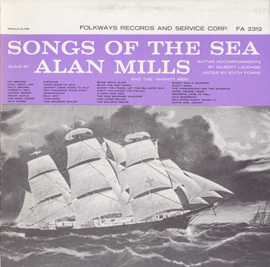 The stunning vocals of these folk musicians are accompanied at times by fiddle, bag pipes, and occasional piano.